The Beat Thang music-making machine should be available next Summer from Best Buy. The Beatkangz's Beat Thang is now slated for a Summer 2009 release. 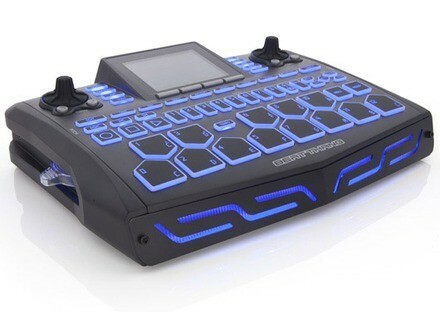 Beat Kangz have released the Beat Thang beat machine, which includes 3000 sounds and 500 hit beats, patterns and loops.